I thoroughly enjoyed Angel Harp by Michael Phillips. Although Mr. Phillips is writing in the first-person voice of a woman, the story is believable and realistic. His attention to detail and descriptions of Scottish locales sets the mood and makes it easy to imagine oneself there. He also captures the Scottish brogues in a credible manner that doesn’t slow the story. Mr. Phillips handling of a widow’s loneliness and angst over her former faith is artfully done. 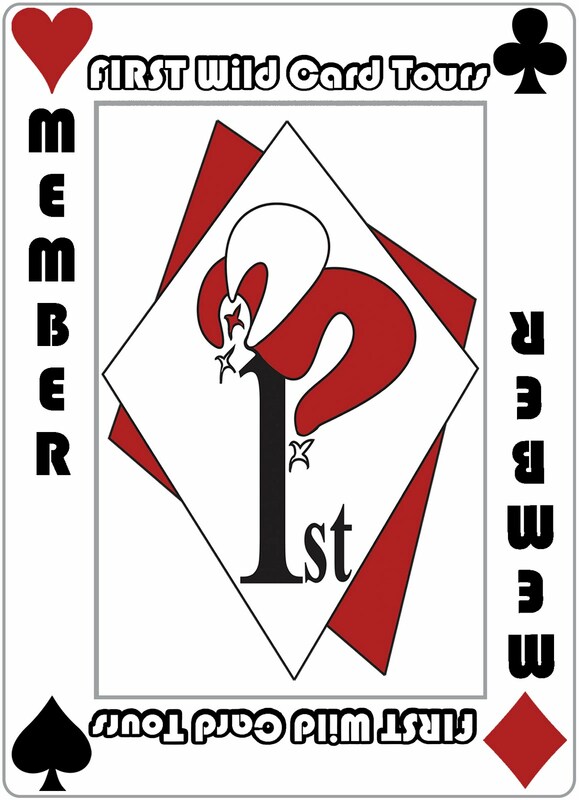 Many of her troubling thoughts and questions are some readers may have asked themselves after a tragic loss. In addition to details about harps, woven into the story are old mysteries and likable characters, as well as music. In an effort to restore her dreams, will this woman find happiness again? 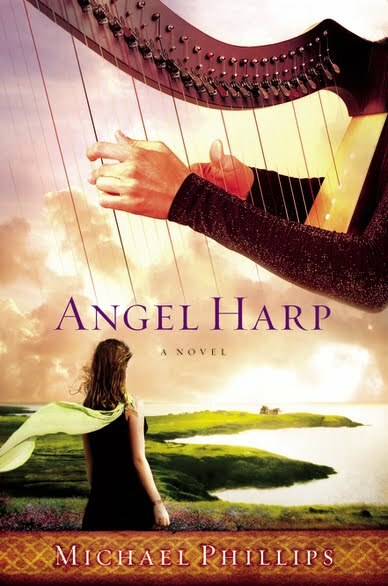 Angel Harp is an enjoyable read!